Here what you need to know about 1,000 Yemeni aircrafts that will hit the Saudi-led coalition! A member of the Political Bureau of Ansar Allah commented on the continuation of the silence of the United Nations and the international community on the violations and the blatant escalation by the forces of the Saudi-led coalition, backed by the US, and their paid fighters in Hodeidah, the latest of which was a series of air raids on the province, preceded by the demining team. The sniper with the sniper. “When 1000 aircrafts fly and bombard at once one of the capital cities of the coalition , then only the international community will feel that the chances of peace in Yemen are the closest,” Assad said in a tweet monitored by YemenExtra. The head of Supreme Revolutionary committee called on Germany and the European Union to press for a halt to the war and lift the imposed blockade by the coalition on Yemen. In another tweet, he said that “Hodeidah is not an easy target: either there will be peace and the implementation of the Sweden agreement, or an inferno will be waiting for the invaders and their mercenaries”. 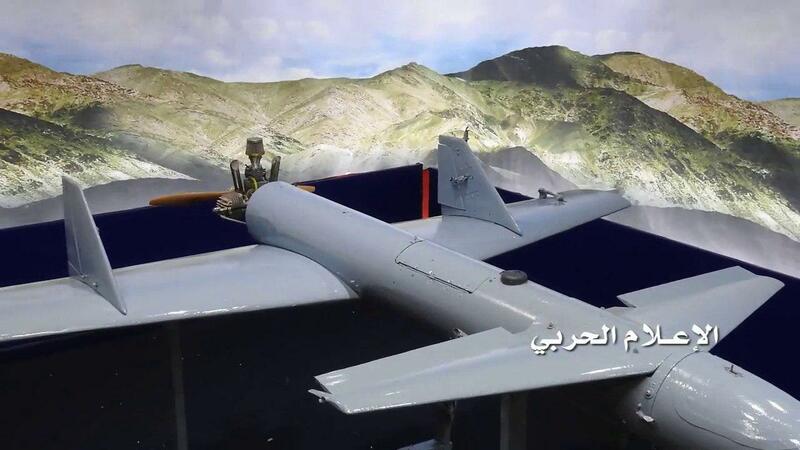 Video footage released on Thursday by the military media of the Yemeni army forces shows rocketry forces firing six Zilizal-1 missiles and Katyusha on gatherings of the coalition’s paid fighters in front of Khadra crossing in Najran Region. The Drug Trafficking Combating Department of the Yemeni Interior Ministry in Sanaa , under the control of the Yemeni army forces,, notably, seized 40 tons, 894 kilograms and 768 grams of hashish during the last year 2018. The General Directorate for Drug Control of the Yemeni Ministry of Interior in Sana’a seized 40 tons, 894 kilograms and 768 grams of hashish during the year 2018. Minister of Health Taha al-Mutawakil , on the other hand, stressed that the the war waged by coalition caused the world’s biggest humanitarian disaster, largest displacement and the spread of epidemics and diseases in Yemen. The move came during his opening a workshop for health interventions in displaced peoples’ communities for prevention children from epidemics and diseases are spread. The coalition’s forces used internationally banned weapons caused the spread of deadly epidemics since the beginning of the war on Yemen, the Deputy Prime Minister for Services in the Salvation Government Mahmoud Al-Junaid said, YPA reported. He said “The aggression forces are waging a biological war against the people of Yemen through the use of internationally banned weapons in populated villages and cities, including cluster bombs,” adding that these weapons led to the spread of epidemics among Yemeni society, like cholera, avian influenza, swine flu, diphtheria, liver viruses and other deadly diseases. The coalition in Yemen forced more than half a million children to leave from their homes in the past six months alone, United Nations International Children’s Emergency Fund (UNICEF) said on Thursday, warning of a lost generation of young people.